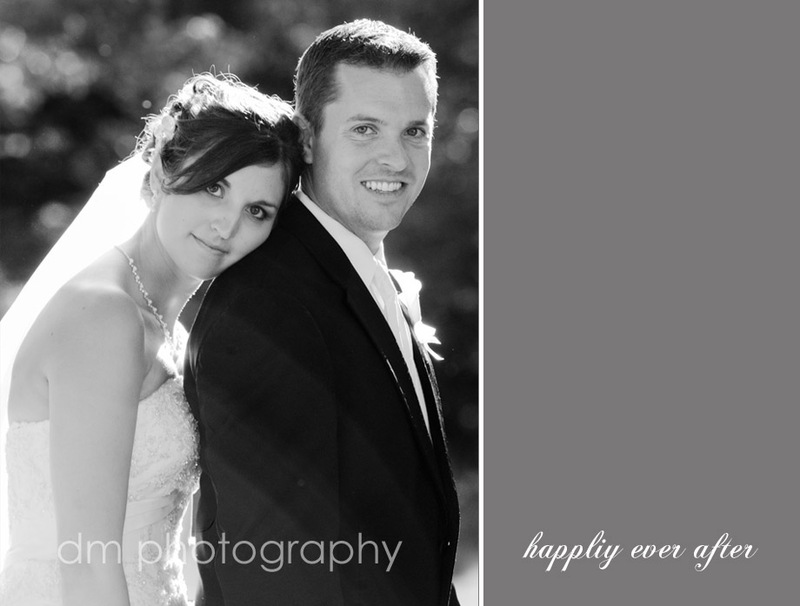 Cathy & Adam were married last weekend. After days of rain, it was a beautifully perfect day for them. 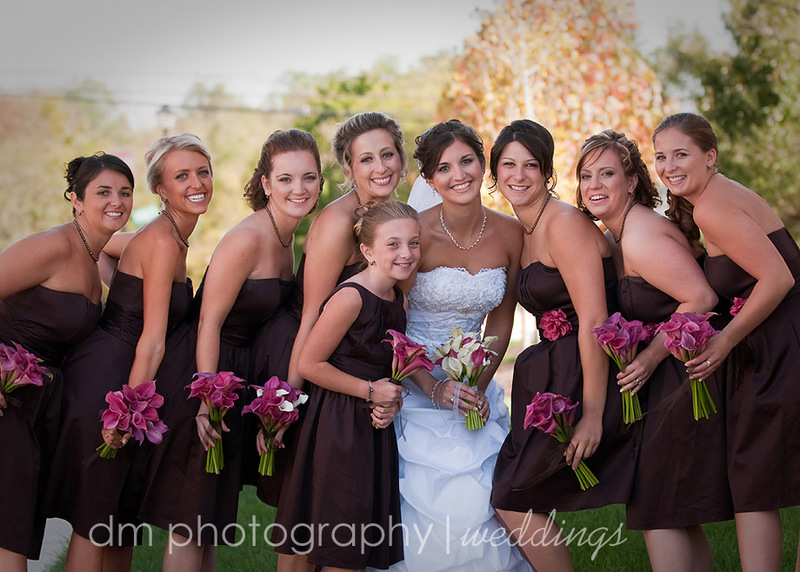 I adored the colors of this weddings...pink and brown! 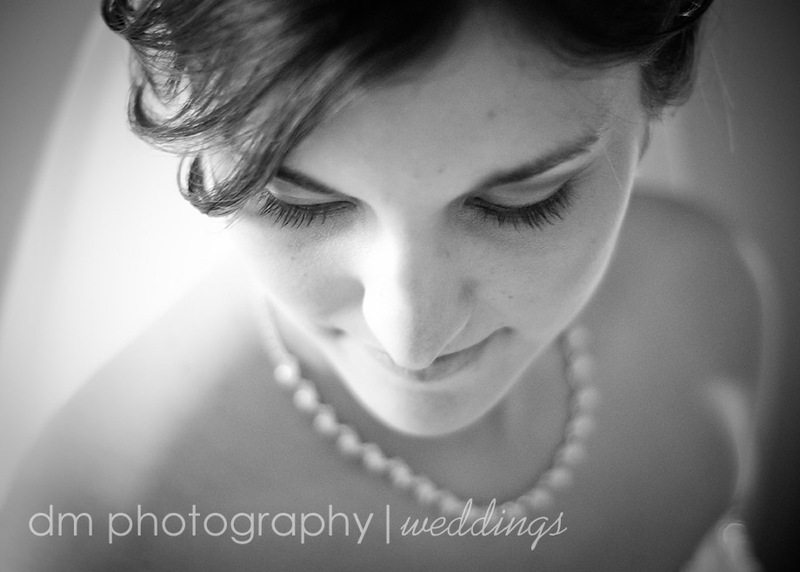 Cathy was a gorgeous bride, although I knew she would be! And the bridal party...to say they were a fun group doesn't even come close to describing them!!! This may be a record long blog post, but I really had such trouble narrowing it down!! Thank you to my wonderful assistant Heather for the great portraits of the guys!! Cathy & Adam, thank you for letting be a part of your day!! Just stunning Danielle...her colors and the time of year were just the perfect choice!!! Gorgeous as always :) You do an amazing job! I particularly love the close up of hr face looking down- you really captured her well. you've done it again, DM. beautiful! I would hire you to do my wedding in a heartbeat.